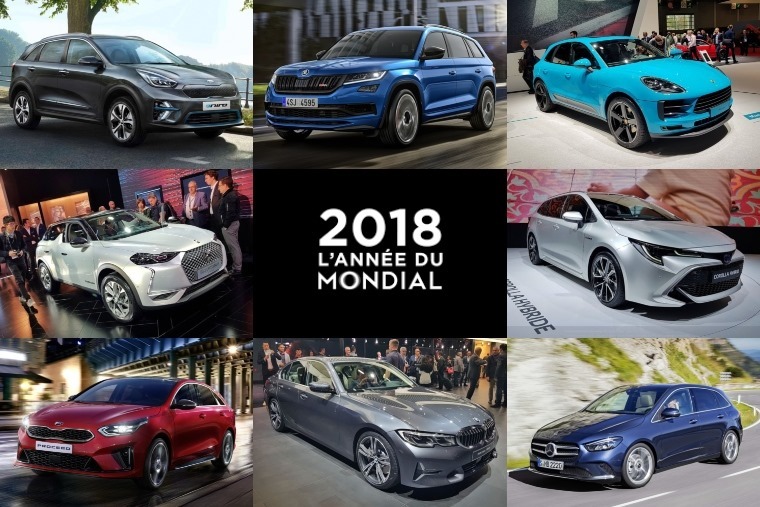 It’s been a busy week for the news desk here at ContractHireAndLeasing.com, with the Paris Motor Show taking up most of our time over the last few days. 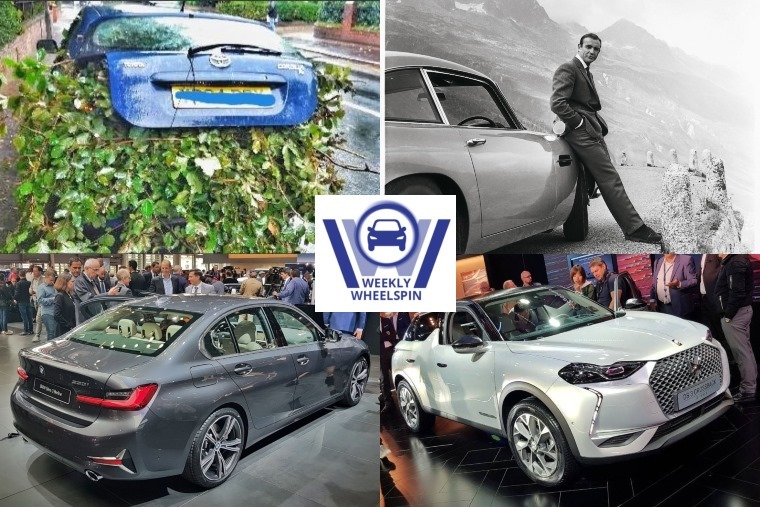 We were there ourselves to see the manufacturers’ latest and greatest creations, but what did we see and what else has been happening? It’s one of the biggest automotive events of the year, and 2018 has been no exception, although after weeks of teaser pics and leaks, it’s fair to say we knew what was coming. 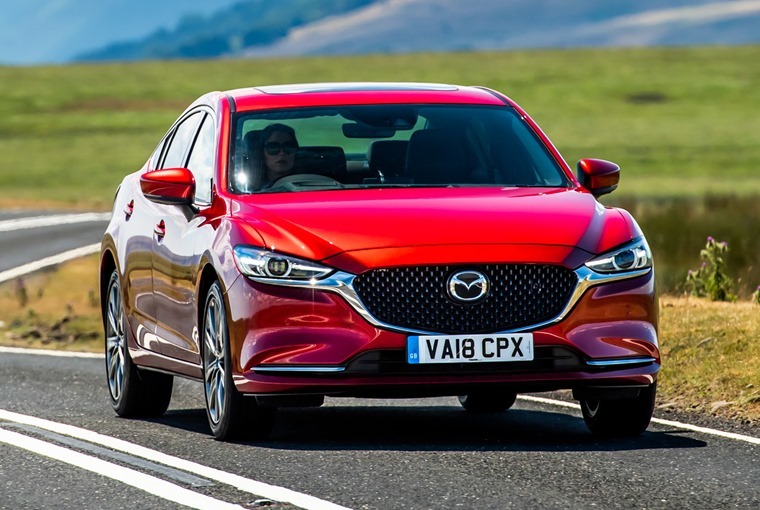 Our very own Phil Huff was on the ground and managed to check out most of the exciting new models you can expect to hit the leasing market over the coming year. 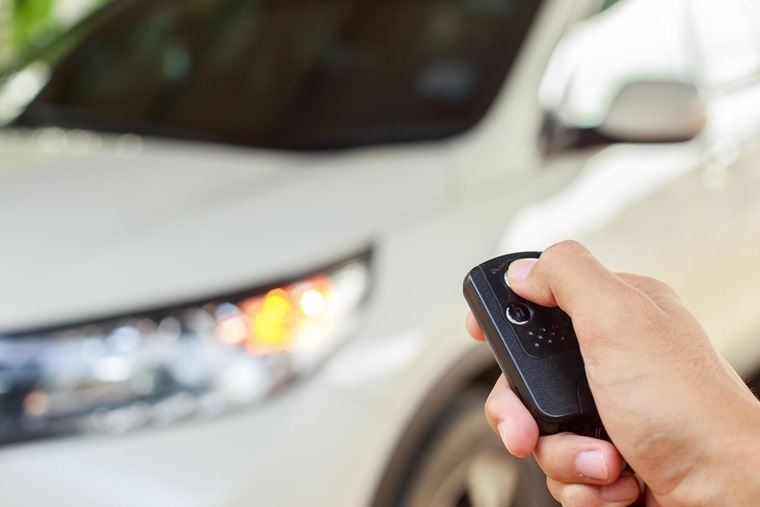 As well as looking at the key cars, Neil Thomason considered what exactly manufacturers were saying regarding changes to WLTP emissions and the possibility of a no-deal Brexit – two things that are certainly affecting the market at the minute if you check out the SMMT’s September stats. Speaking of cars that are attractive to thieves, the latest Forza Horizon 4 came out this week. If you’re as passionate about gaming as you are about cars, you’ll have been really excited about this. (If you’re not, just skip down to the James Bond bit). 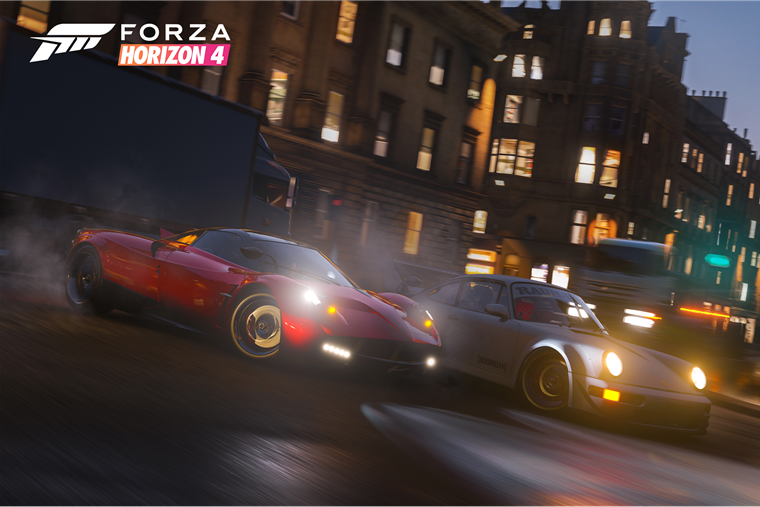 To mark the release we picked out five fast and furious cars from Forza Horizon 4 that we love and which are available to lease now. 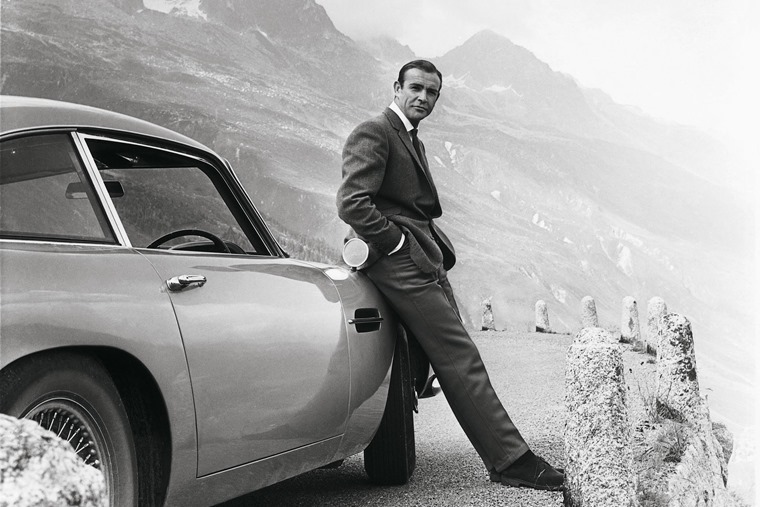 We’ll leave you with the news that today is Global James Bond Day, and what better way for us to celebrate than to check out his cars? As well as the most iconic, we also looked at some of the most unlikely forms of vehicular transport to have 007 in the driver’s seat. Which one’s your favourite?